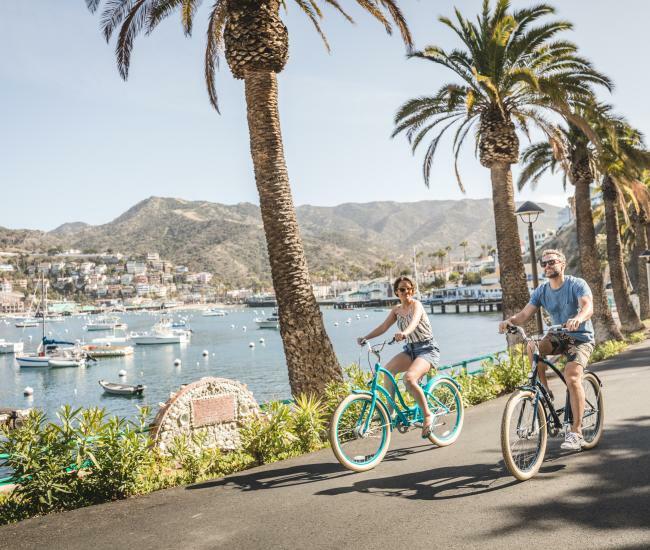 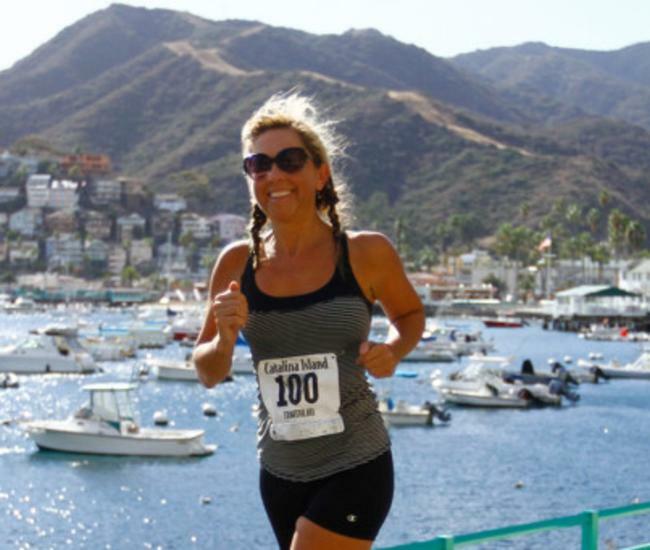 Situated in Avalon Canyon and home to thousands of species of rare and exotic birds, Catalina’s world-famous Bird Park was an enchanting Catalina Island attraction. 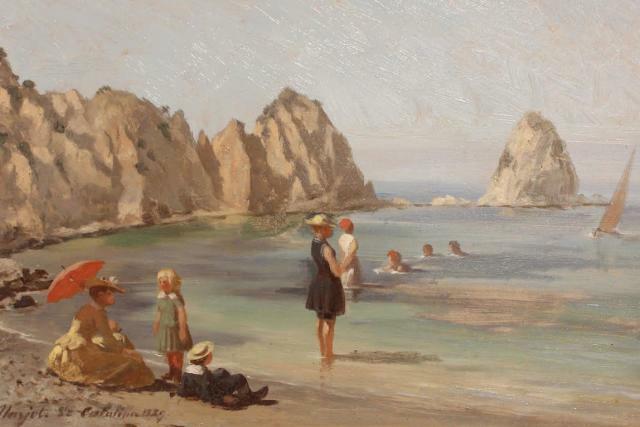 It began as a passionate dream of E.H. Lewis, former California Fish and Game Commission employee, visionary wildlife conservationist, and self-professed “bird man.” With enthusiastic support and funding from William Wrigley Jr., he created a state-of-the-art haven for rare birds. 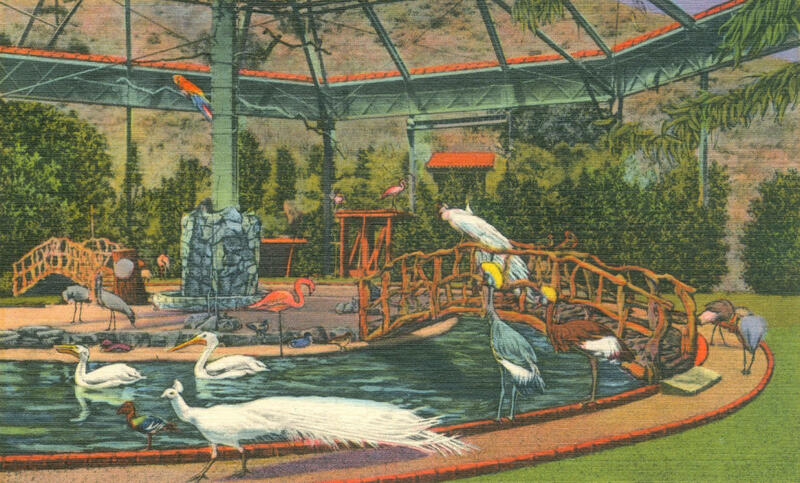 Ahead of its time, it included a breeding program for endangered species and a research facility for scientists. 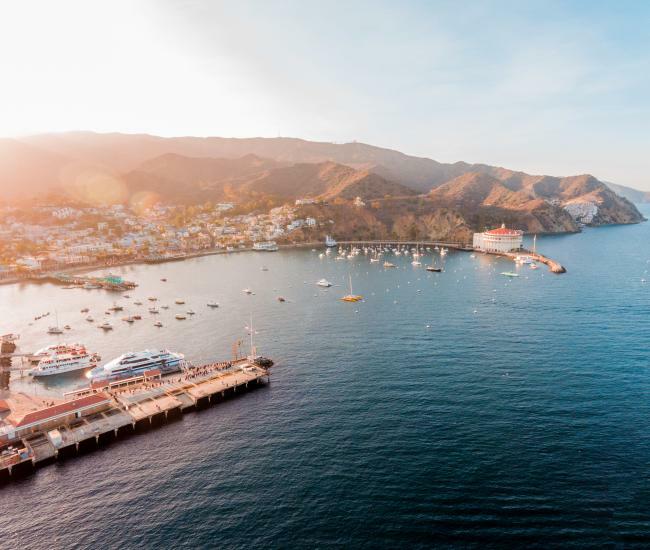 It also offered hundreds of thousands of visitors to Catalina Island a once-in-a-lifetime experience with some of the world’s most exotic birds. 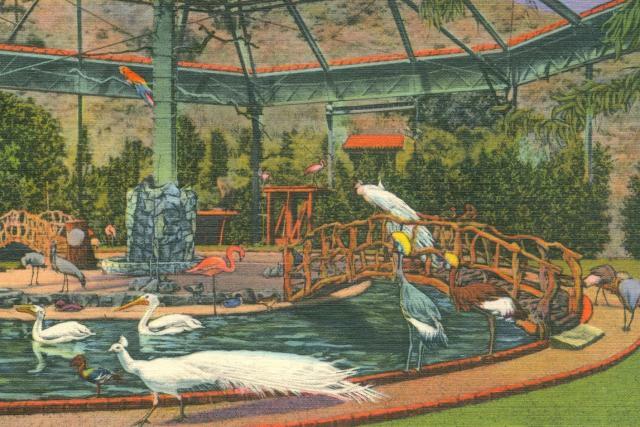 Between 1929 and 1966, no visit to Catalina Island was complete without a delightful hour or two spent enjoying the feathered celebrities of Bird Park. 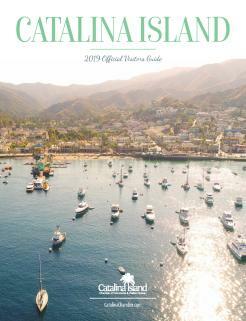 Uniquely Catalina, the exhibition showcases some of the park’s legendary bird personalities, rare pottery pieces, artifacts, photographs, news articles, and archival film footage.